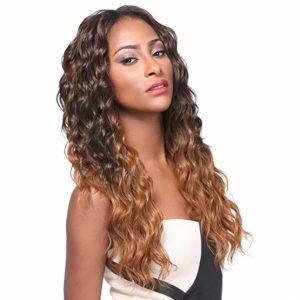 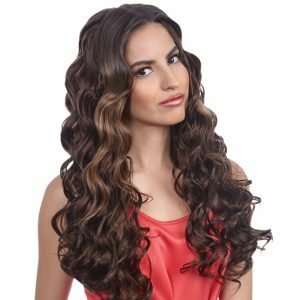 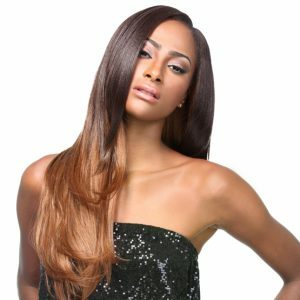 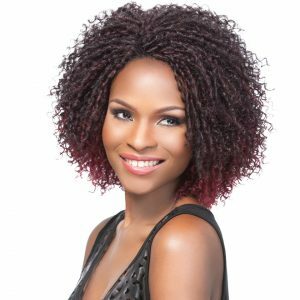 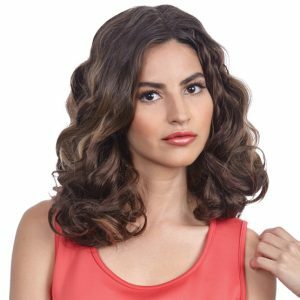 This pack of synthetic weaving hair comes with 12″, 14″, 16″, and 18″ for a complete and layered look. 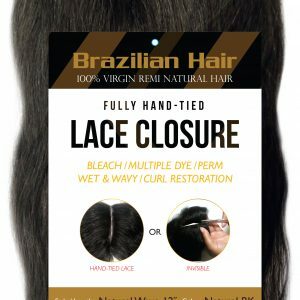 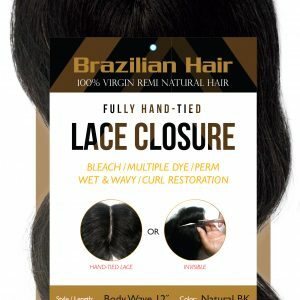 This pack also comes with a hand tied lace closure so you have a very versatile look. 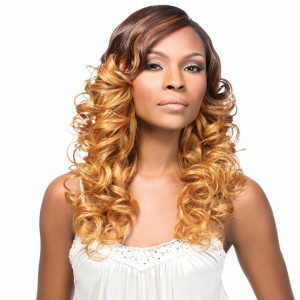 You can either keep the closure or cut down the middle part for an easier way to finish your sewn in style. 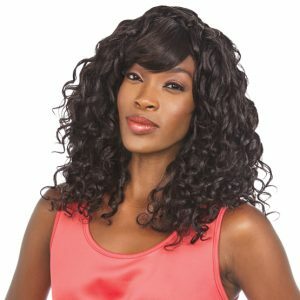 This is a wefted hair extension pack made with Synthetic hair. 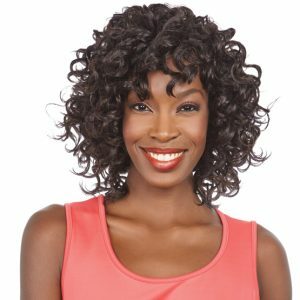 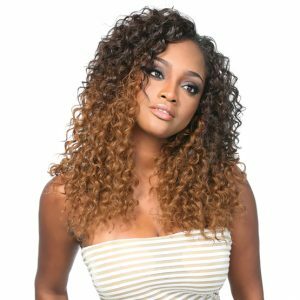 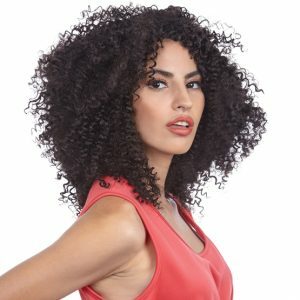 Enjoy this lasting curl pattern at this amazing price! 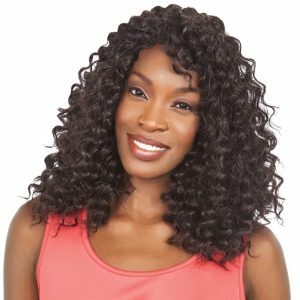 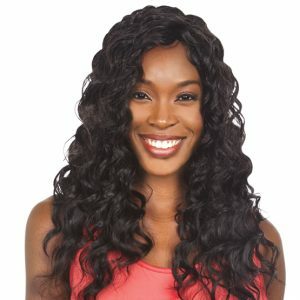 Enjoy this great body wave pattern at this crazy affordable price.